IMAGINE THE FALLOUT IF PRESIDENT TRUMP JOKED THAT ALL BLACK PEOPLE LOOK ALIKE? [see video below]. A follower of Sal Alinski (author of Rules For Radicals), a champion of women's right to be heard and believed if they are abused by men... unless that man is her husband, then just call the women liars. 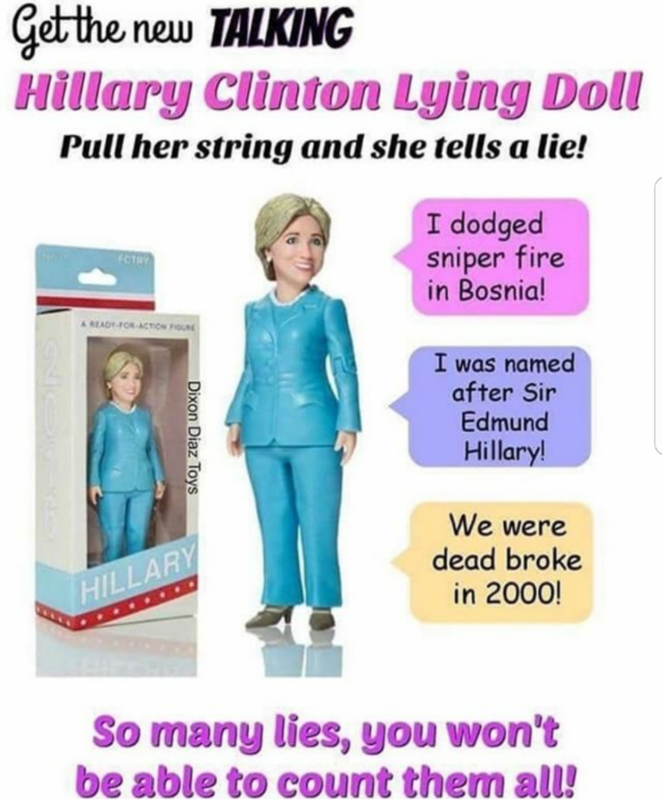 A corrupt politician to the core, and hopefully there will be justice one day for this "It was a video" liar. 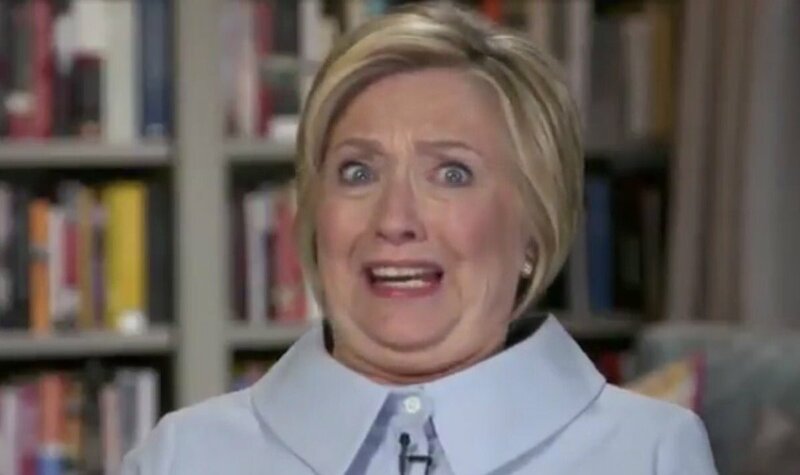 Her pay to play, Uranium one, rig the DNC and the heck with Bernie, and the list goes on and on. Yet, the liberal loons would vote for her again no matter what she is caught doing. Video: Liberals Are Horrified At The Disgusting, Racist Comments Hurled By...Hillary Clinton? Clinton Corruption Exposure Ramping Up. Haitian Government: DON'T GIVE UP!